There are lots of “how to…” tips out there about how to manage information. 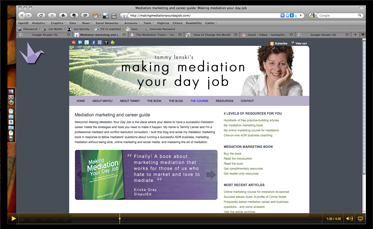 For those of you who would like a clear and concise introduction on how to use the rss feed facility on blogs so that you don’t miss the really useful information, then I recommend that you check out my friend Tammy Lenski at Making Mediation Your Day Job for a great video tutorial. 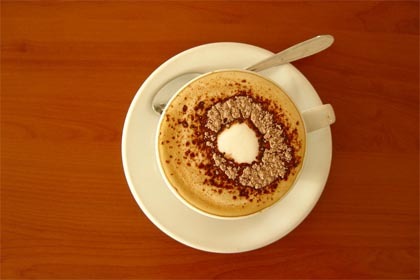 Thanks Tammy for using my blog in your example. Thanks for sharing my post with your readers, Amanda. 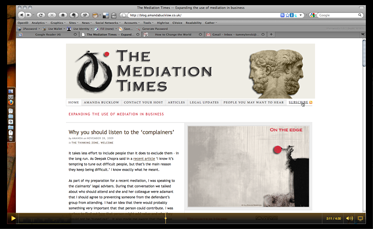 I do so want to encourage mediators to make use of RSS because it makes reading blogs so much easier.